Why is Victor Moses retiring at at time Nigerians needs him the most. Our football team has improved and we’re getting better at each tournament. What exactly will Victor Moses be concentrating on? Sitting on the bench at Chelsea? 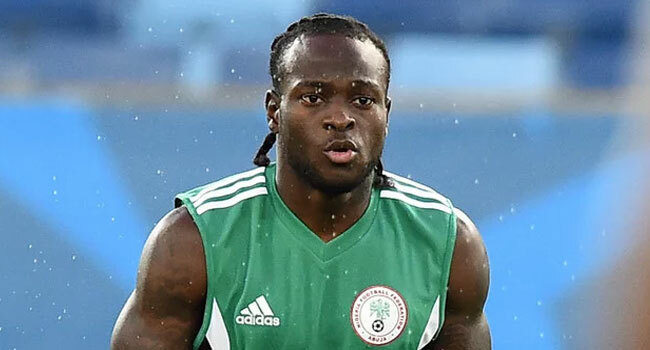 Strange decision by Victor Moses to retire from international football.There is a lot excitement & promise around this set of Eagles & they could go on to do great thin.But he has a family now & the opportunity cost of those international breaks is family time.We will miss him. Victor Moses announces international retirement! Thank you Victor Moses. You are a HERO!!! I’m gonna miss victor moses playing for Nigeria. Other reactions to Moses’ exit from international football were hilarious. they were accompanied by funny memes.